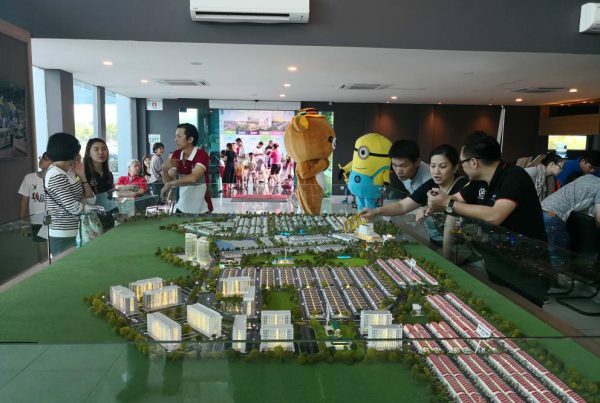 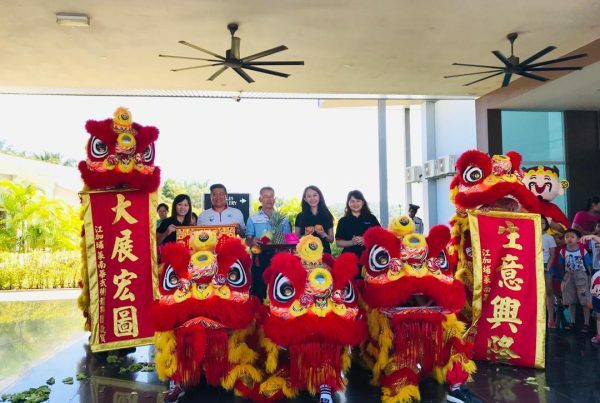 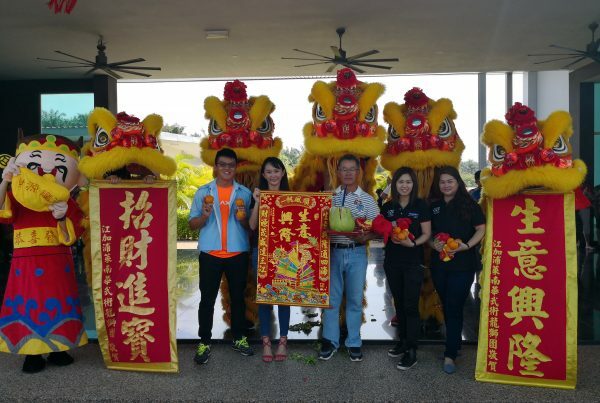 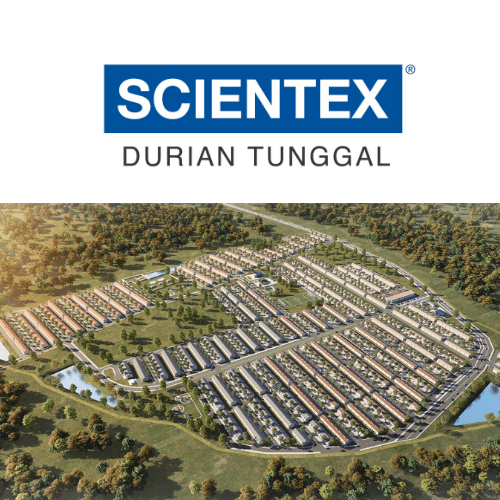 Sprawling over 326 acres of prime freehold land, Taman Pulai Mutiara is poised to become a new integrated development encompassing mixed development completes with amenities in a self-contained township. 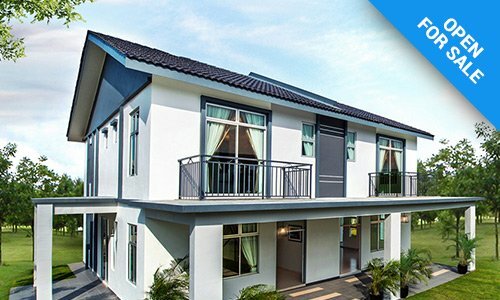 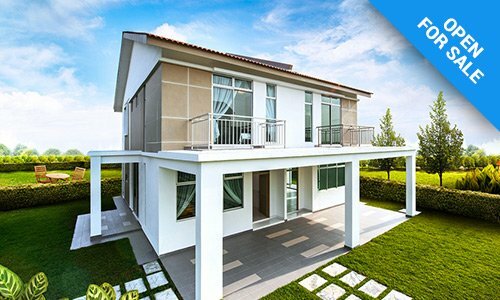 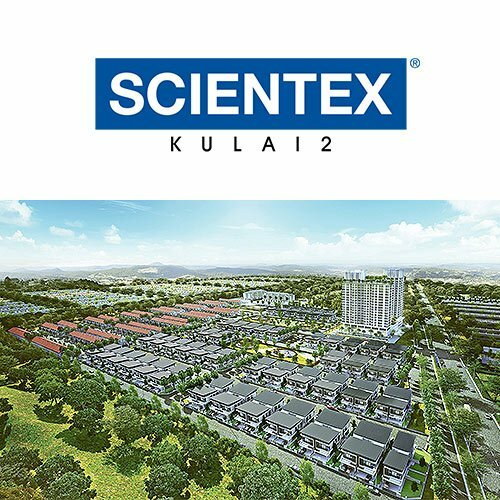 Taman Pulai Mutiara’s exceptional location places this forward-looking development as an invaluable component of the Pulai-Iskandar Puteri region with comprehensive facilities and infrastructure in place within the vicinity. 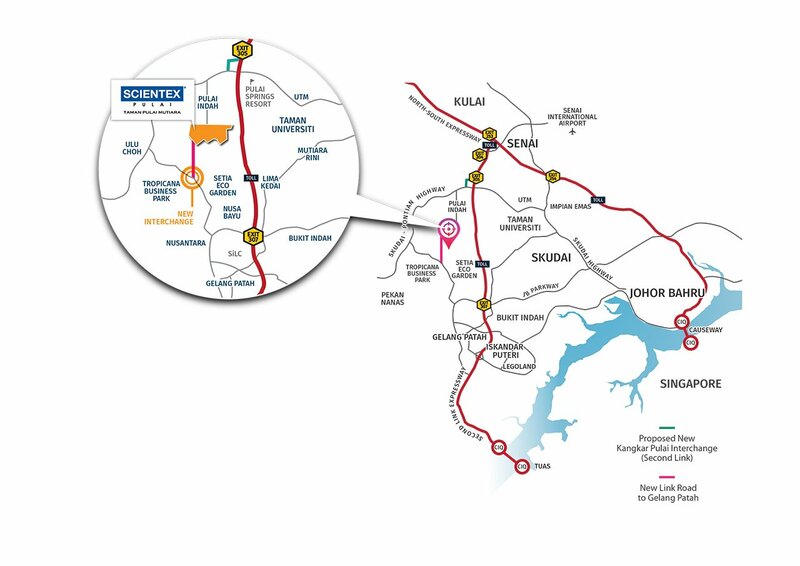 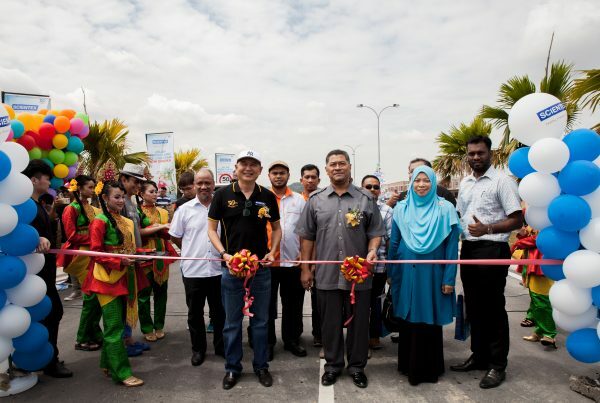 With the completion of a new arterial road linking the township to Gelang Patah, the Second Link Expressway is merely a short drive away. 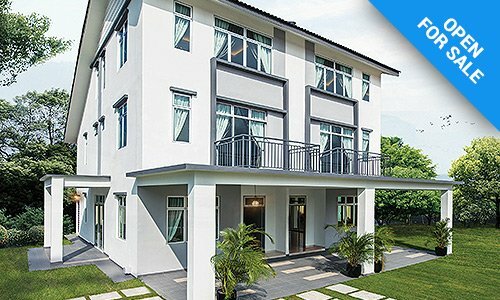 Taman Pulai Mutiara is a superb showcase of both modern-day living and vibrant urban hub, offering a wide selection of beautifully crafted residential homes ranging from well designed 2 storey and 3 storey terrace homes and affordable Rumah Mampu Milik Johor (RMMJ) apartments to cluster and semi-detached houses as well as attractive commercial shops. 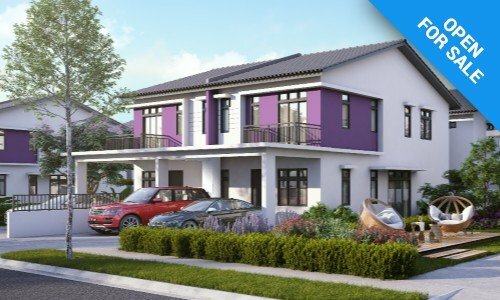 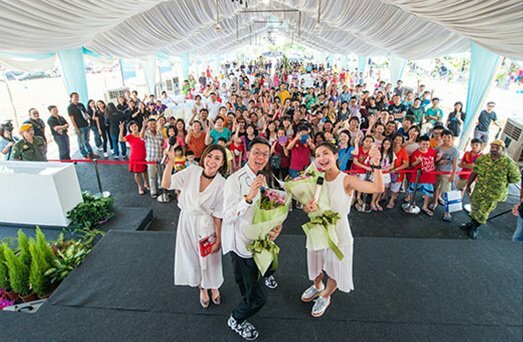 The maiden launch of its 2 storey and 3 storey terrace houses with its modern concept designs tailored for comfort and privacy received overwhelming response from the market. 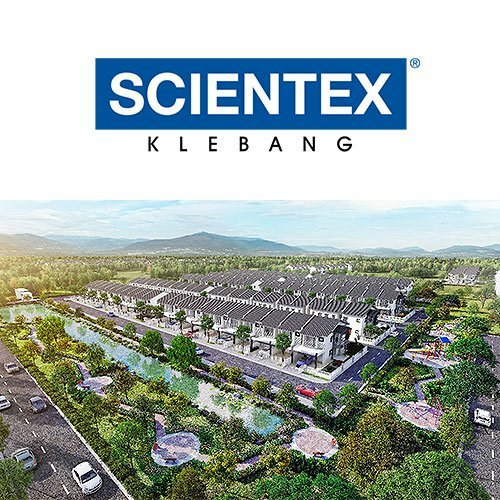 Through meticulous planning and with the objective to make Taman Pulai Mutiara to become a perfectly balanced township in the future, it also has commercial components including shop offices being offered for the convenience of the residents within this township as well as to cater to demand of the surrounding housing estates when it is fully developed. 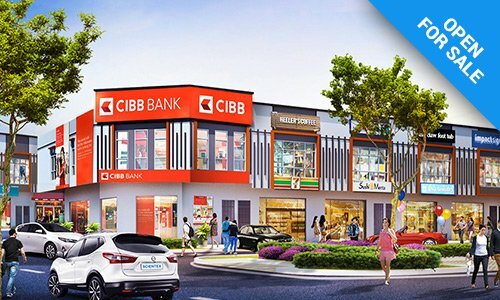 This commercial project is situated at the heart of Taman Pulai Mutiara providing high visibility with excellent traffic flow. 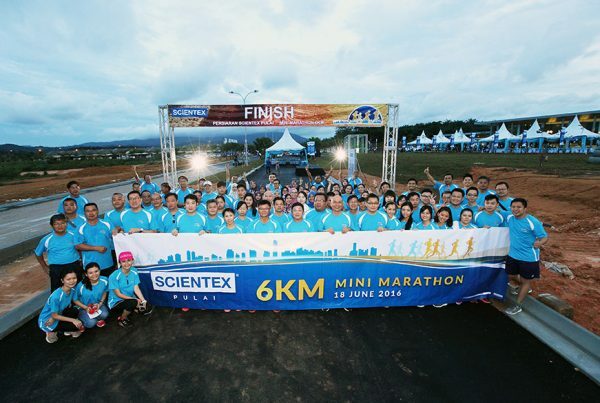 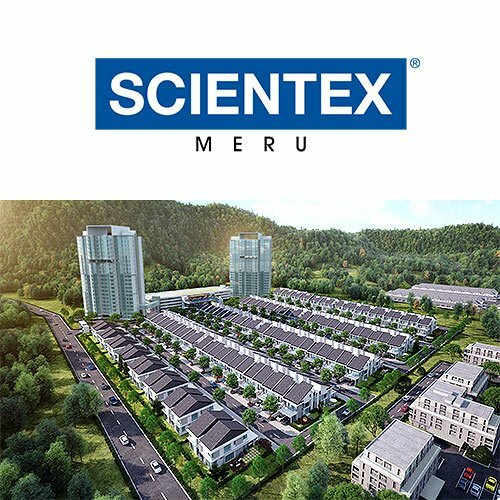 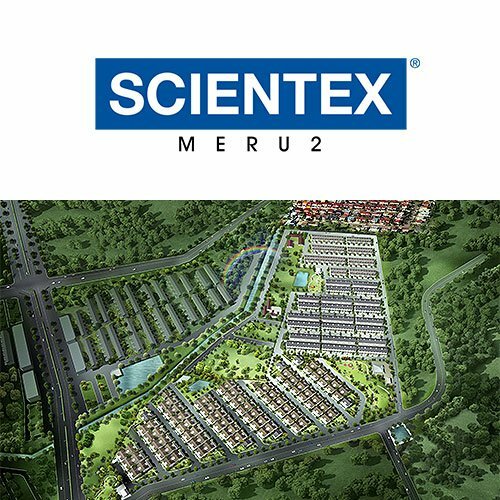 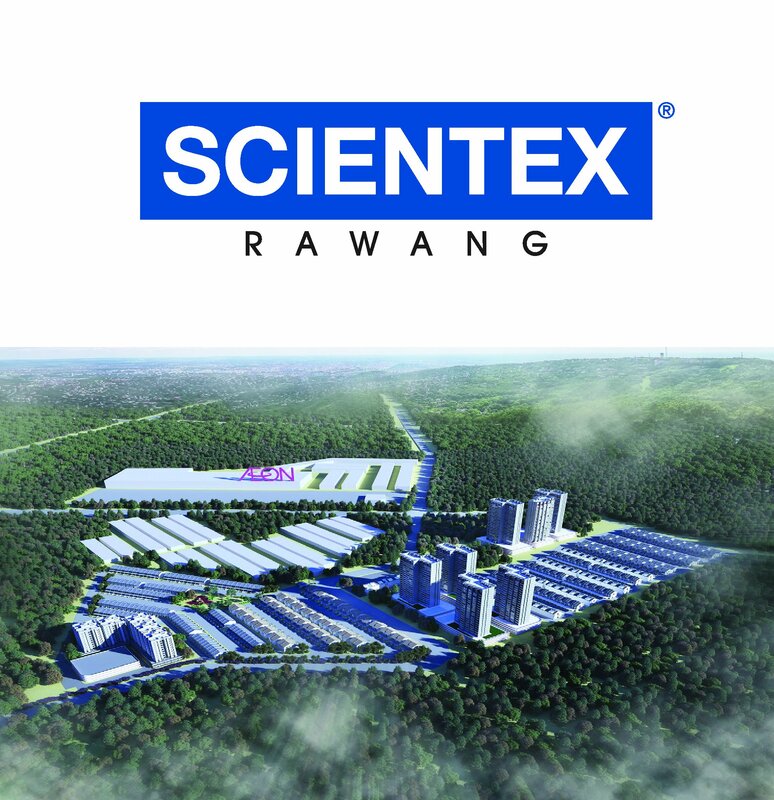 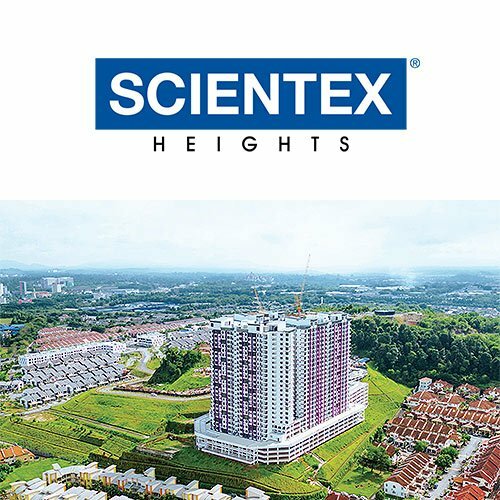 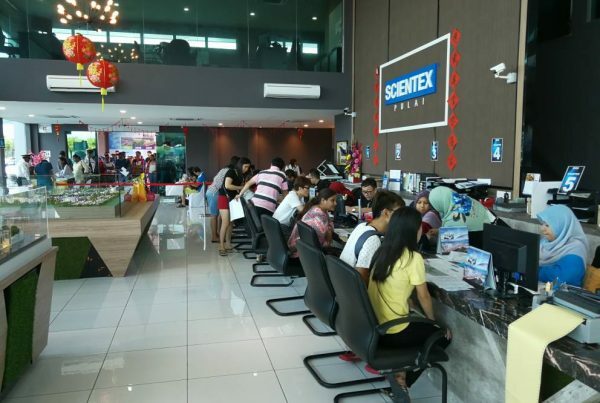 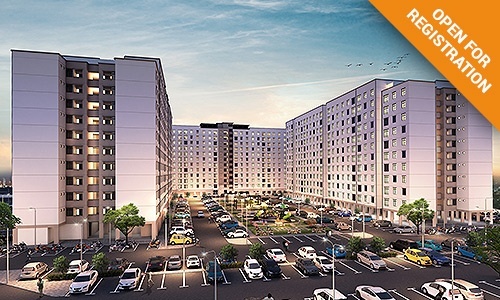 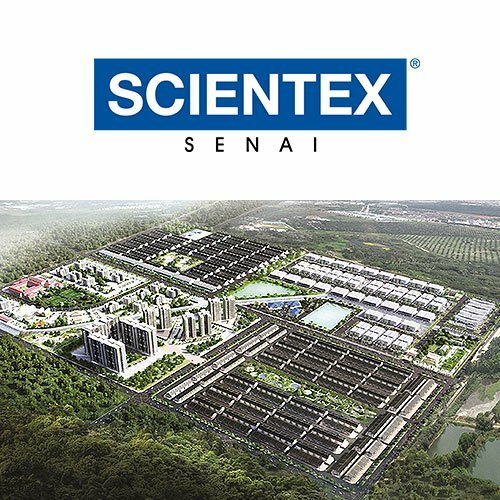 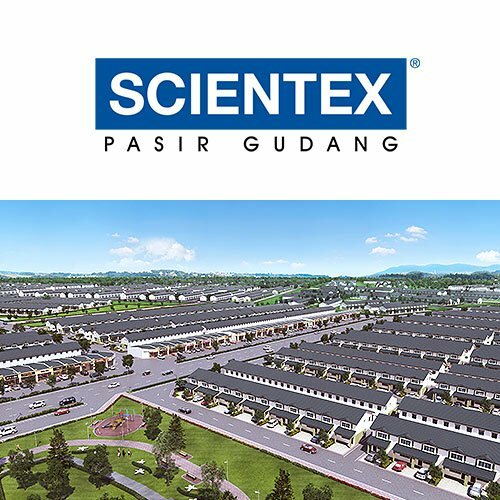 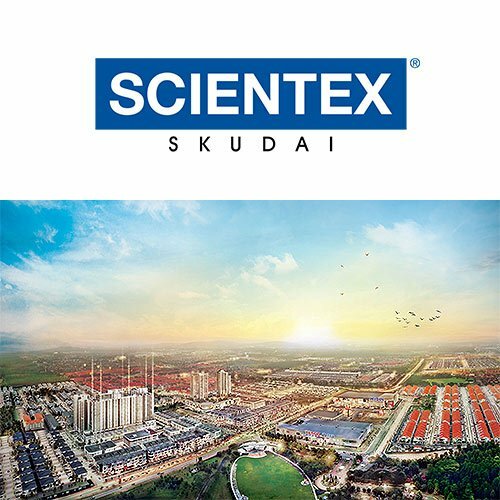 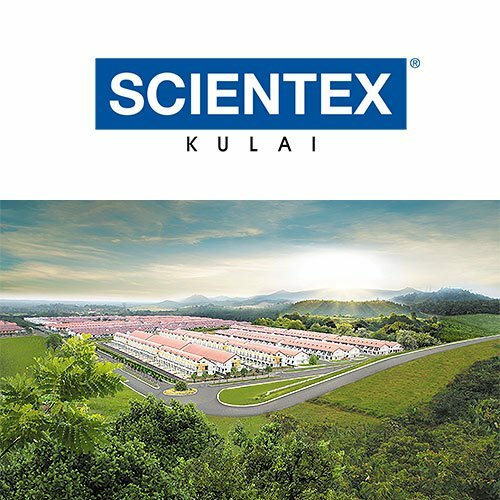 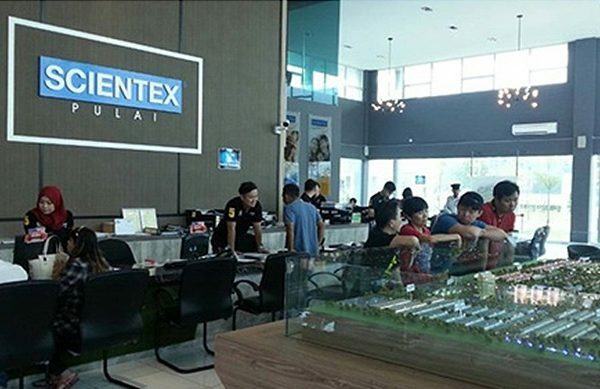 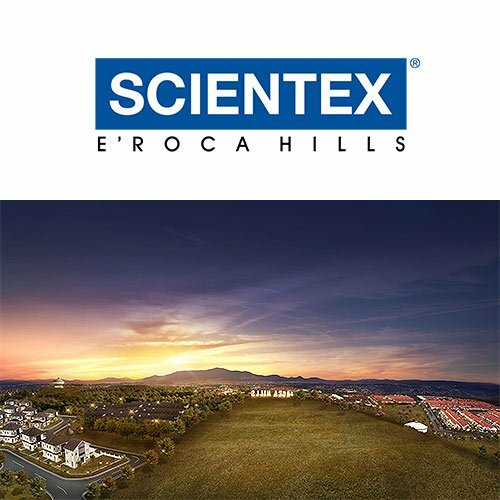 Moving forward, the overwhelming degree of interest shown by the public for Taman Pulai Mutiara products will see Scientex planning a series of exciting launches in the pipeline to develop a diverse range of residential and commercial properties to address the market demand for its products within this region.